*Six Little Hearts is a Childsmart Brand Representative. Finding attractive and practical storage solutions for your children's oodles of things is a universal parenting pursuit. 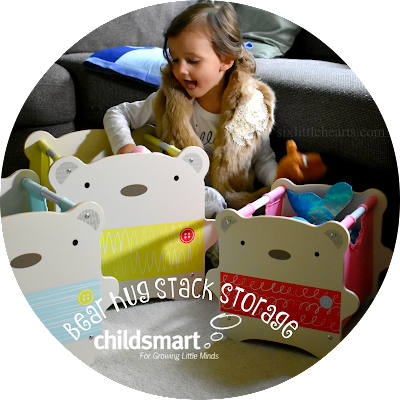 Childsmart have plenty of visually pleasing and kid-appealing options in store to solve your most challenging storage issues. Whether it's for a bedroom, family room or kid's corner, you'll find a range of beautiful and practical styles to choose from, in a variety of popular children's themes, on the Childsmart website. Fittingly, our latest Childsmart acquisition for this room comes from their impressive range of select brands - Worlds Apart. Worlds Apart specialise in children's décor and we've reviewed a number of their items here already. 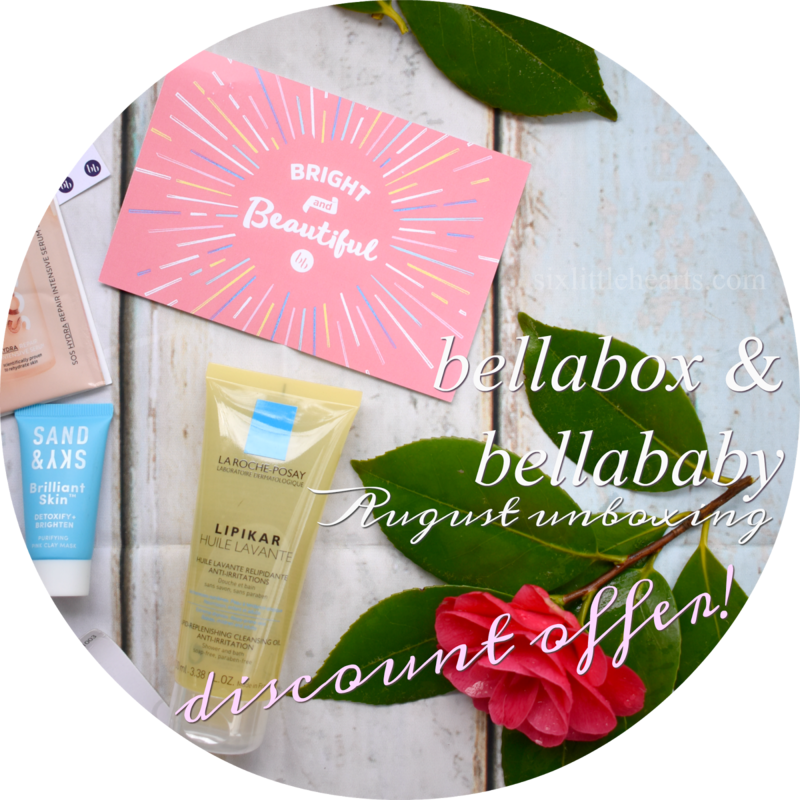 We opt for this brand frequently, because Worlds Apart are bang-on when it comes to pleasing both adults and kids. 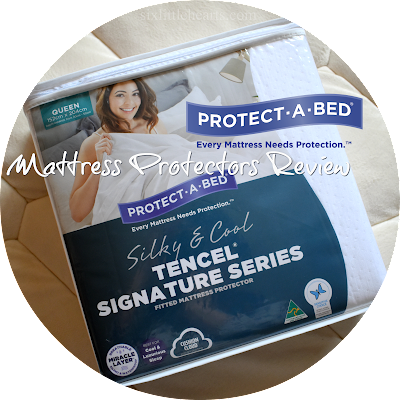 This brand epitomises personality, practicality and quality. Mum and daughter (in particular! ), are crushing on this pretty Worlds Apart Hello Home Fabric Toy Box. This is a beautiful whimsical item for storing toys and games while keeping your child's space clean and tidy too. The sides and base of this sweet toy box, are made of sturdy weave fabric, while the robust sides are styled in a strong MDF. The box comes with built-in handles to make moving this lightweight toy box about your home, quick and easy. 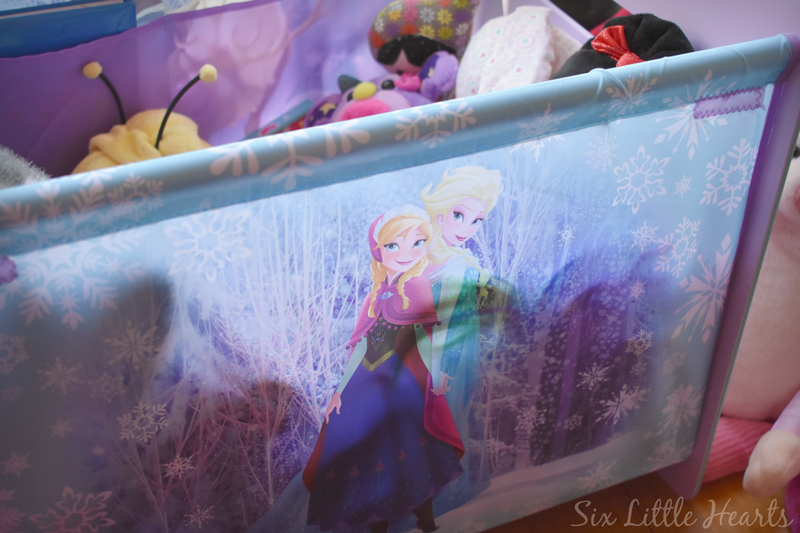 For kids, their favourite Disney Frozen characters - Anna, Elsa, Olaf, Christof and Sven, are faithfully illustrated around all sides of this dream play box, making it appealing to view from any angle. ﻿﻿Great proportions! Sized at 39.5cm x 39.5cm x 51.5cm. This cute storage box has a soft top flap which seals with Velcro so that little fingers can gain easy-access without the dangers of hinged lids. 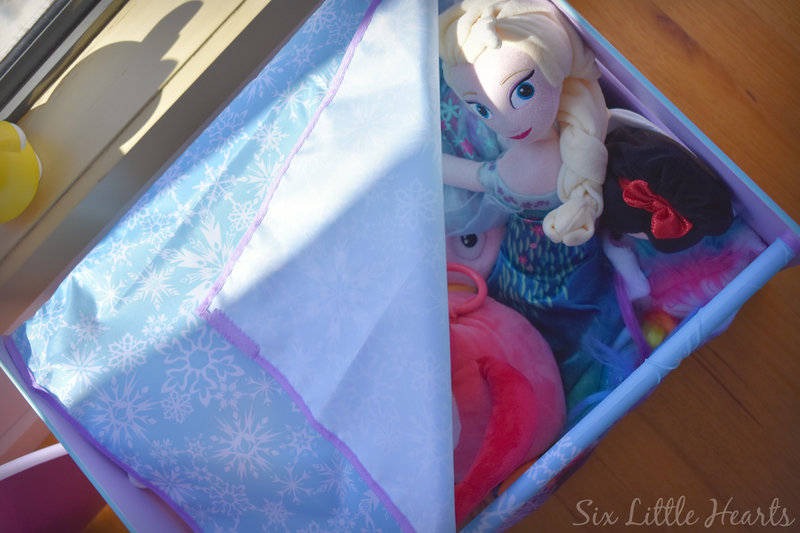 The Worlds Apart Hello Home Disney Frozen toy box holds loads and is able to store a whopping 20kgs of your child's stuff and things. Within the interior's cavernous space, are two stitched-in pockets to accommodate your child's collection of treasures; pencils or other smaller items they'd like to keep handy and separate from the rest of their haul. 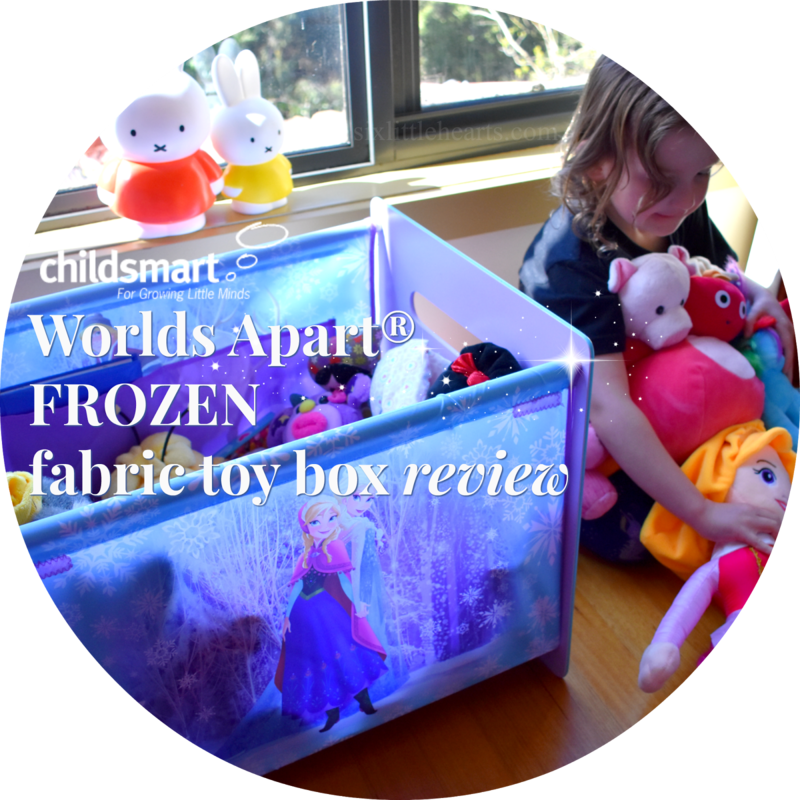 Assembling this Worlds Apart play box is a super-simple 15 minute build, and all parts are provided in the flat pack carton, along with full, illustrated instructions. This toy box a very attractive accessory for use in any area within your home frequented by kids and in need of clutter control! Use it for anything from toys to books, craft stores, kids' clothing, footwear, nappy change accessories or as a costume storage trunk. 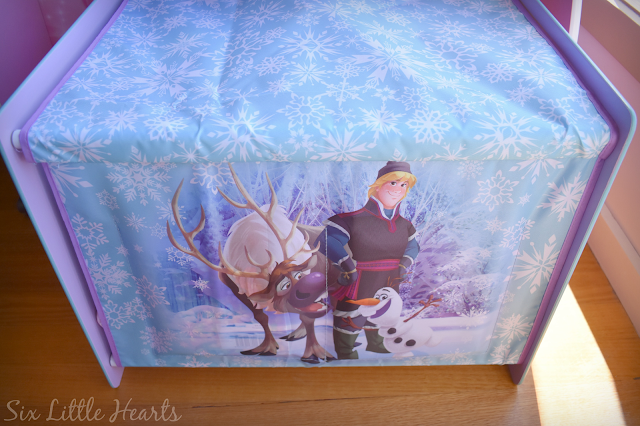 Shop for this adorable room accessory plus other items from the Disney Frozen range, on the Childsmart website. 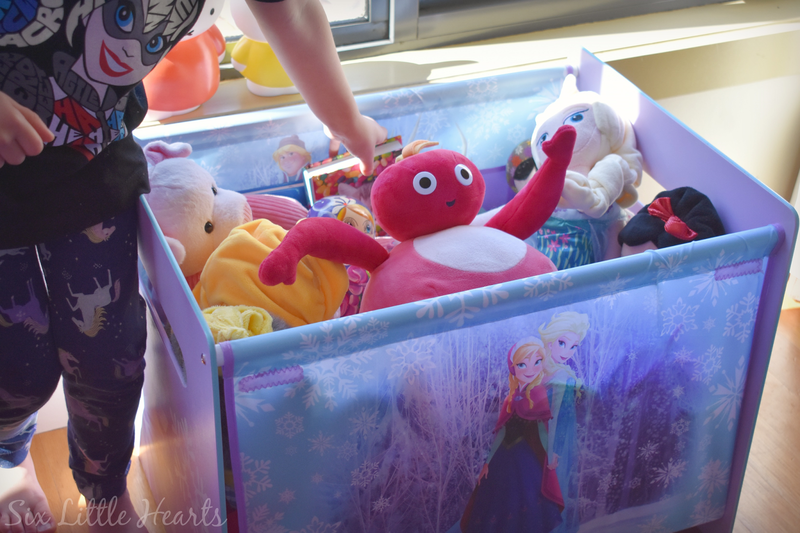 Are your child's toys over-flowing in your home? 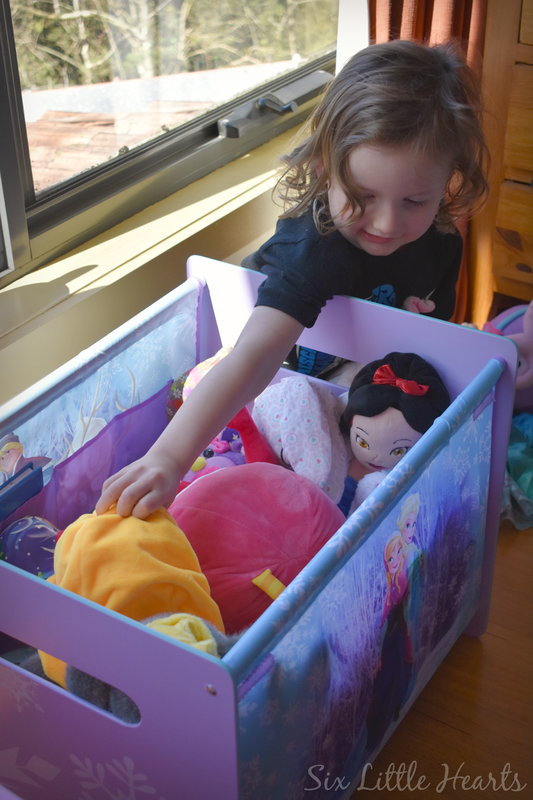 How do you store your children's playthings? 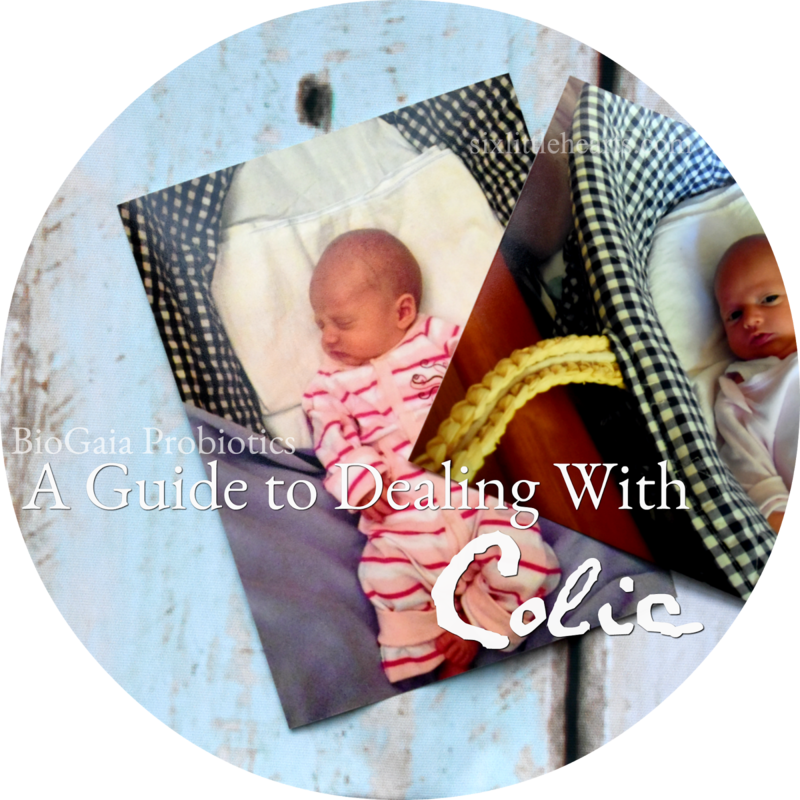 *Disclosure: Six Little Hearts was gifted the featured item for review. 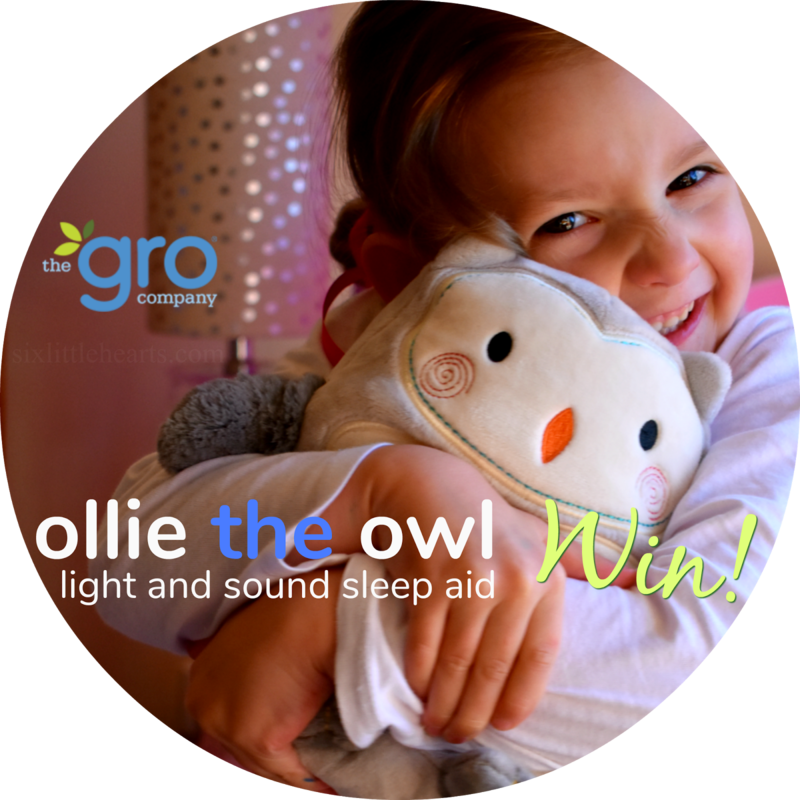 The Gro Company Ollie the Owl Sleep-Aid Review and Giveaway! Looks like a baby playpen...cute! I like that it has a cover as well - I'm not a fan of the open front storage cabinets (like some of the cheaper Ikea stuff) - you don't need to see everything all the time! 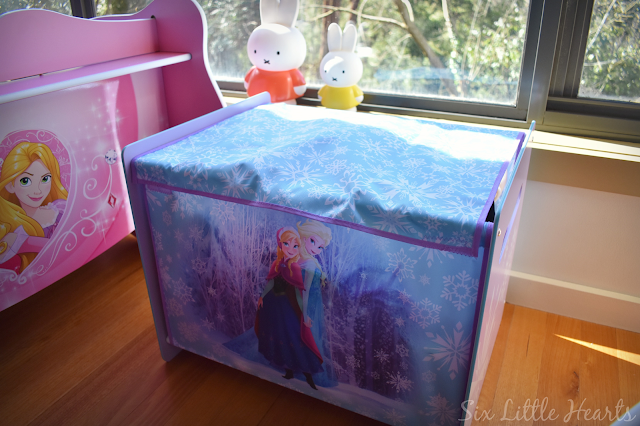 What a cute and handy toy box! I like that it doesn't have a hinged lid, accidents are never fun. 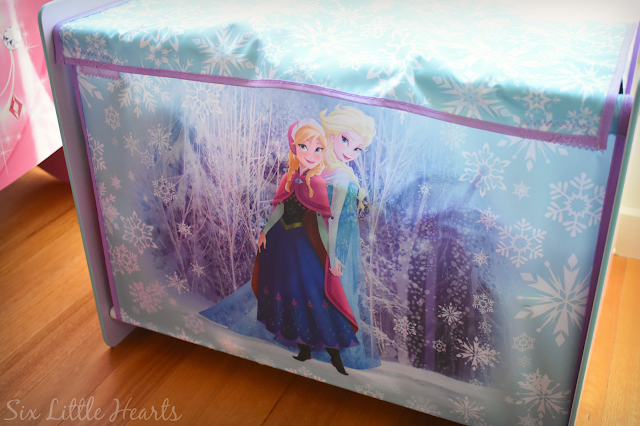 Looks like something that would only be pretty but also very practical for all frozen lovers!